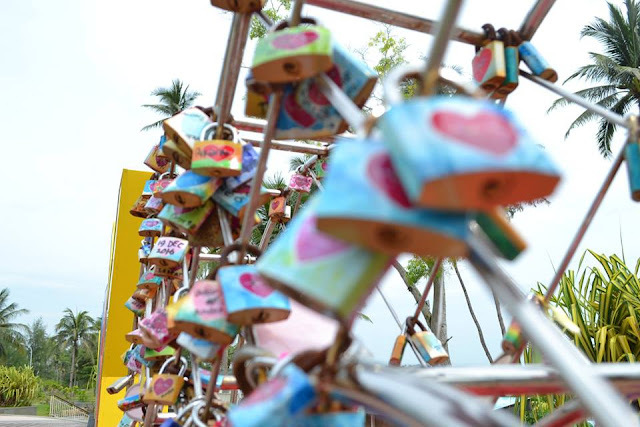 Now that February has arrived, we can await celebrations such as Chinese New Year and Valentine's Day. Always on 14th Feb, this year's Valentine's Day falls on a Wednesday. This unfortunately means that couples are not able to enjoy any time off to celebrate together. Fortunately, Chinese New Year this year has given Singaporeans a public holiday on the 16th Feb, a Friday, and 17th Feb, a Saturday. This means that by taking a leave on either 15th Feb, a Thursday, or 22nd Feb, a Monday, one can get a 4 day long no-work-day. And that is exactly what this blog is written for! Where to go for a romantic getaway with your long break or simply any suggestions for a blur boyfriend to take his girlfriend out. 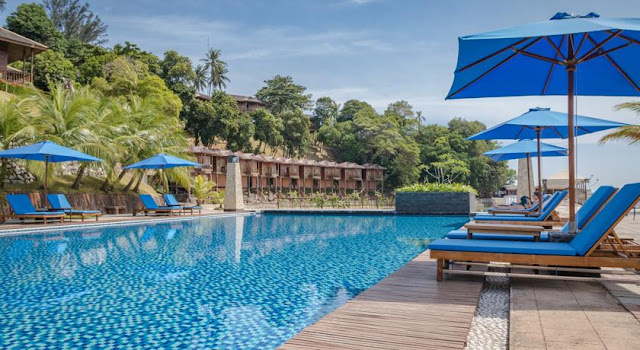 KTM Resort is the best hotel for the sporty and back-to-nature couples. 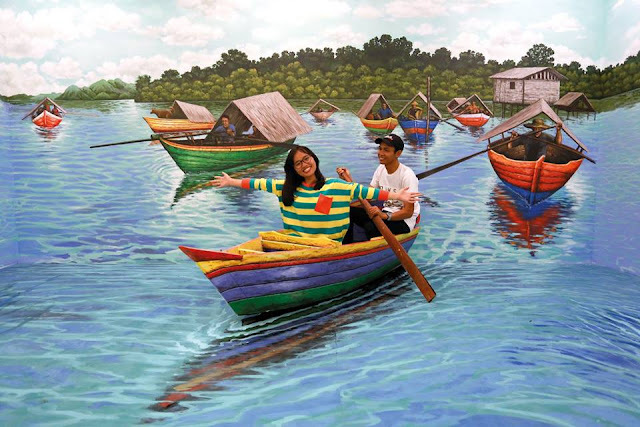 Relive your courtship days through the thrills of water sports facilities such as water boat ride, parasailing or dip in resorts' pool with the view of the sea. Relax yourself and enjoy each other's company with a candle light dinner as you watch the sun set along the sea horizon. Click here if you are interested in the details for a trip that will surely please your partner. Use this chance to remind your partner that you are more than capable of caring for her. 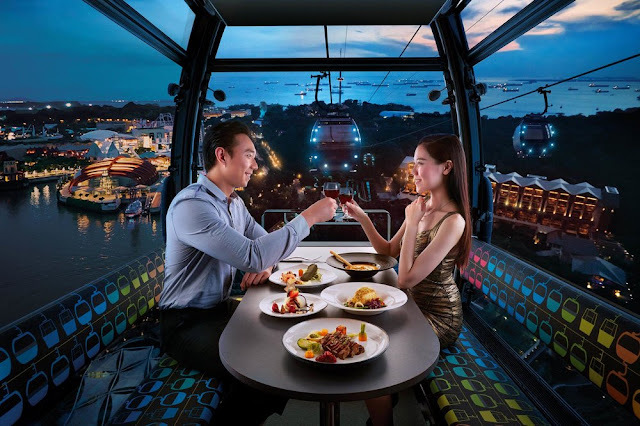 How many couples actually had the experience of having dinner in a cable car? Not to mention as a Valentine's gift. WeekendGoWhere gives you this opportunity at Faber Peak Singapore to experience Dining on Cloud 9. Click here to check out the menus available. Strong advocate for feminism and supports #HeforShe? KPO Cafe Bar has just the right event for you! GirlBoss - an unusual Valentine's, women will be given the oppotunity to shar their Ladies Night 1-for-1 premium bottle privilege with the men. Men can only enjoy the 1-for-1 on premium bottles if a lady allows them to, so ladies, make it worth! 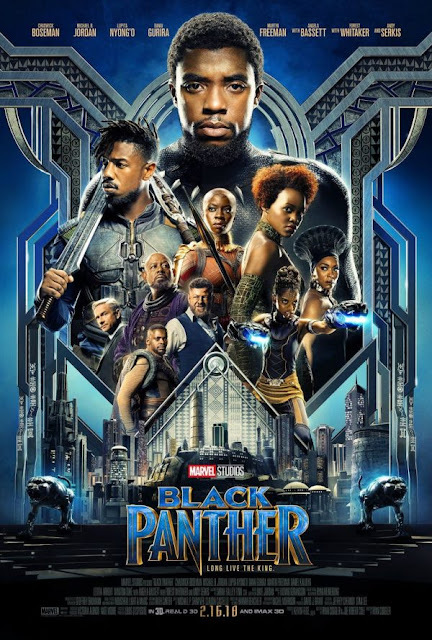 If you remember, back in 2016, Deadpool was released on 12 Feb. This allows fans to associate Deadpool with Valentine's Day and many couples saw that as a go-to movie to celebrate Valentine's. So now, WeekendGoWhere will let you know what choices of movies will be available. Fans of Marvel cinematics can indulge themselves as Black Panther is released on 15th Feb. If your partner is not a fan or would like to try something naughty, Fifty Shades Freed, the last of the Fifty Shades Trilogy, is available from 8th Feb. The romantic dinner prepared allows couples a choice of chicken/steak meat to go with a delicious corn soup and 2 glasses of red wine for the mood. Finish it off with some ice cream while you enjoy each other's company. This offer is only available from 14-17 Feb 2018 so don't miss this chance to impress your partner! 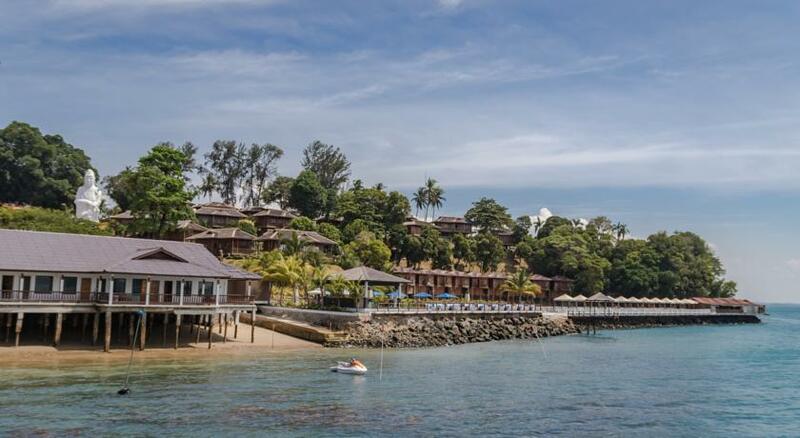 Click here to find out what other hotels are available in Bintan to enjoy this Valentine's Promotion! 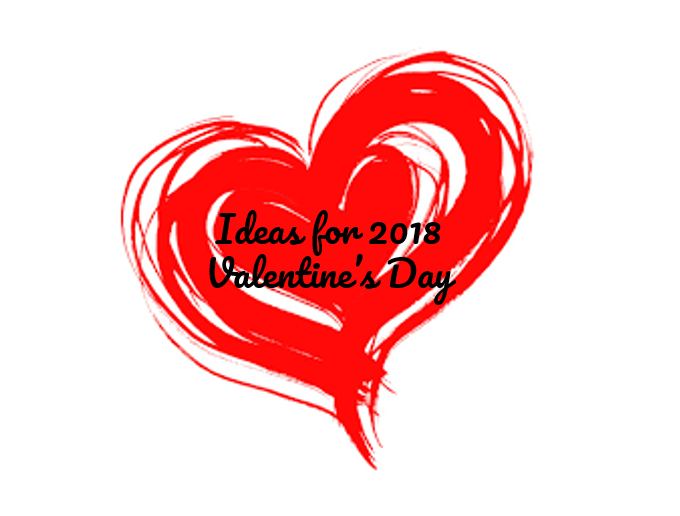 5 ideas to get your valentine going. For more information, click here or visit Weekendgowhere's Facebook. Have a good day and Happy Valentine's!